The water that we extract from the land is mixed with various minerals and chemicals due to which it is not suitable for drinking. That is why many people install a water softener that will give them access to the best quality drinkable water. There is no need to go anywhere else because at Pardue Plumbing we are here with the best installation services. 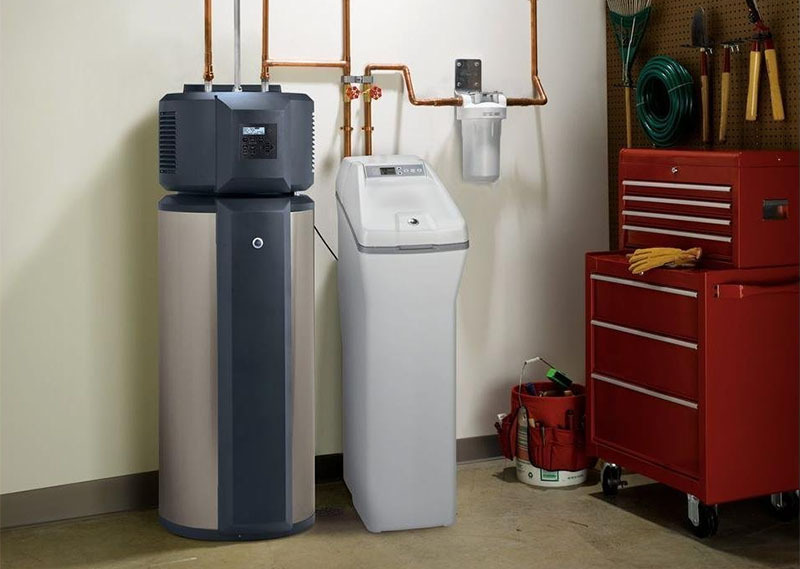 There are many people who have been unable to select the best water softener. All you have to do is share your demands with us and we will help you in the selection of the device that will meet your requirements in the best possible way. We will give you various options to select from, with all the technical details of the product, to assure that you will not have to deal with any problems. We have the policy of providing best and quality work with full attention and professionalism. As we install the equipment, you will see the expertise of our team members. Pardue Plumbing gives you the warranty for our services. Our services are temporary, but we are still engaged with our clients and they have the authority to call us if there is an issue with the service. The hard water is harmful to the pipes of a house. It’s not only the cause of dry skin but also becomes a major issue in terms of different heavy elements in it. For example, heavy water has magnesium, limestone, and calcium that does not filter and is left in the pipes and drains. Later these elements create a blockage in the drains. At that point you will need a plumbing service. To drink pure and clean water is your right and for that, if you struggle for the best choice, give us a call today. We are here to solve all your water issues.